The class covers five different topics and each day comes with a task. The goal of the class is to introduce some of the concepts of conscious living. 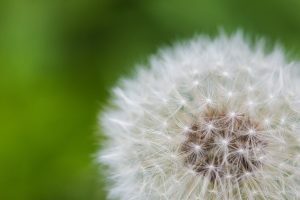 The course covers minimalism, healthy foods, food production, a connection to nature, and mindfulness. 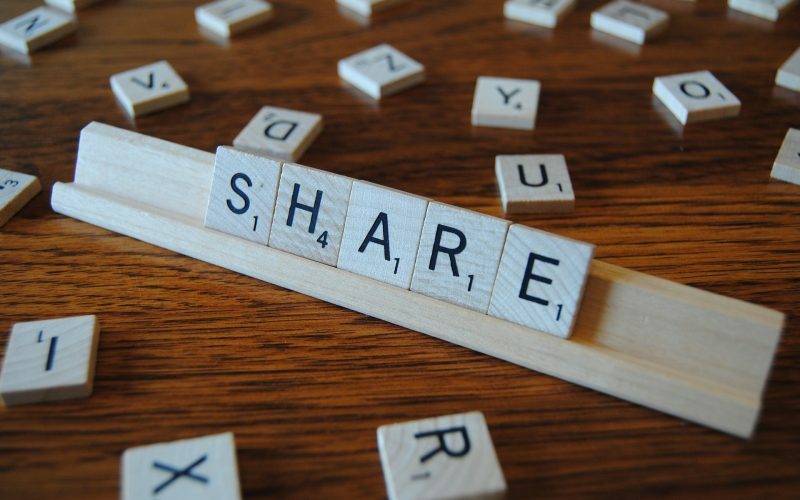 Each day provides you with a glimpse of the topic. Each task gives you the opportunity to work on the topic yourself without pressure, judgment, or a huge time investment. Eco food wraps are a reusable, eco-friendly, and plastic-free alternative to glad wrap (a.k.a. cling wrap). They can be used for almost anything in your kitchen you would use plastic wrap for. 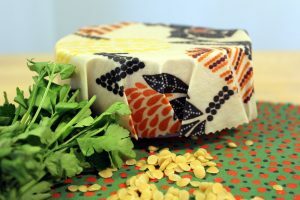 In this class I will teach you how to make your own eco food wraps, using cotton fabric and beeswax. You can make different sizes and shapes, use different patterns, and let your creativity run loose. It’s a fun activity, also for kids. Making your own body butter is fun and easy. In this class, you will learn how to make it by using only three ingredients: olive oil, coconut oil, and cocoa butter. These ingredients are easy to work with and great for beginners. This class teaches you an entry to homemade skin care techniques. 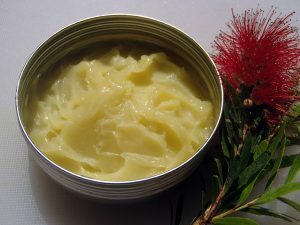 I give you an overview of skin care ingredients and teach you the basic technique for homemade skin care. I also talk about what to look out for when you buy your ingredients, how to store your body butter, and what else you can use in homemade skin care. 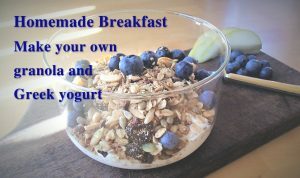 In this class, I’m showing you how to make your own granola and your own greek yoghurt. You can alter both recipes to your personal taste. If you prefer written instructions, check out my post with instructions and recipe here. You will need the basic ingredients for both recipes and some common kitchen equipment. You won’t need a yoghurt maker or any other special equipment. This class will give you an overview of the most important aspects to think about when you are preparing and running a session in a face-to-face environment. I have kept this class short and to the point without getting lost in detail. This way, all of my rules can be applied to (almost) any setting. You will leave this class with a good set of strategies for approaching your next presentation. 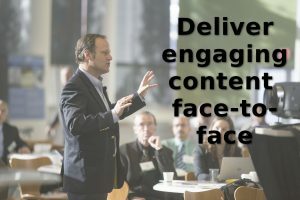 I give you some thought-provoking impulses which will turn your next face-to-face content delivery into an engaging event for everyone. By using the links above to sign up for a Skillshare Premium Membership, not only will you be able to enrol in my class, but you’ll also gain access to all other classes on Skillshare starting with a two-month free trial.